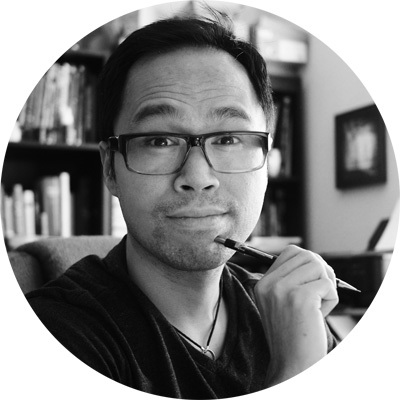 Free Stuff Archives - Rabbleboy - Kenneth Lamug Author / Illustrator Read more >Nevada SCBWI Author & Illustrator Event Registration Now Open! Educate, Create, Inspire! Nevada SCBWI Author & Illustrator Event Registration Now Open! Educate, Create, Inspire! Read more >Nevada SCBWI Author & Illustrator Event Registration Now Open! Educate, Create, Inspire! Adventure Time : The Art of OOO Art Book! Read more >Adventure Time : The Art of OOO Art Book!